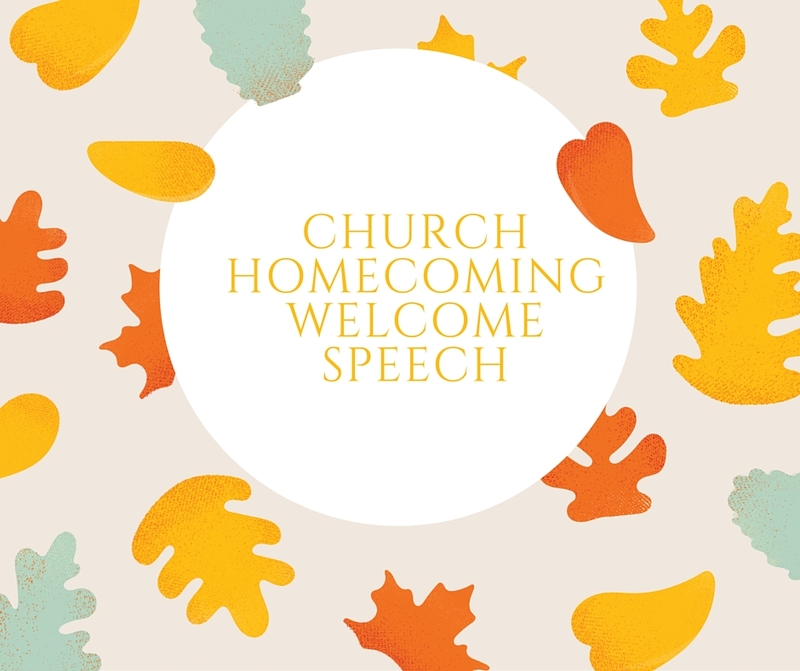 Looking for family and friends day speech for church? Below are the sample speech to help and guide you as you prepare for the day. As the family and friends day approaches in your church. We here church pastor guide want to wish you all the best as you share love in the church not only as friends and family but as brethren who have a common goal of having the faith of Jesus. We are partnering with you to make sure the day is a success. Since you visited our page for sample speech, have a look of the examples that we have given you below here to guide and help you to prepare for the day. Here is the family and friends day speech for church sample. I greet you in the name of the Lord! How are you brethren in Christ? Let me take this opportunity to welcome you to this special day in our church that the Lord has given us to meet here today as we share the Love of God that Jesus Christ came from heaven to come and show us when He said 'God is love' and anyone who doesn't love his brother the love of God is not in him. We know that it is by the grace of God that we are here so that the same mission can continue in our lives, today is the day when we are celebrating our families and friends and that is why we have labeled this day to be family and friends day. We have been praying and looking forward to see this day and want to thank God in a special way for bringing all the families and friends that are represented here today. We know that the mercies of our heavenly Father is with us and shall guide us to the end of the day when we shall come to an end. Turn to your name and tell him or her welcome to the presence of the Lord. I take this chance to welcome you all and feel at Jesus feet having the great confidence that the Lord who began the good work in you shall bring it to an end. May His love be with us as we share this day I can call the day of love. Thank you for coming and stay blessed.